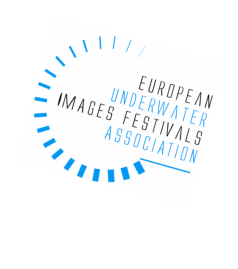 Prerequisites: Minimum CMAS two stars, SSI AOWD, PADI AOWD or equal certificate.Minimum 10 underwater video dives which recorded in log book.EUIFA Underwater Videographer certificate.This certificate can give by EUIFA Advanced Underwater Videography Instructor. Total hours of theoretical part:10 Hours Total Practices:5 Hours (Minimum) Training dives of underwater video:4 Dives (Minimum) Duration of each lesson:50 Minutes. Practices: 1) Editing practices by cameras or computers 2) Review on camera controls (Batteries, cassettes, lenses, etc) 3) Review on housing controls (Ports, O-ring, etc) 4) Review on light controls (Batteries, O-ring, etc) 5) Check list and rules: Before, in and after the diving for the camera equipments Training Dives: EUIFA advises minimum 4 videography dives (two of them in special water condition) according to diving certificate level of the student. 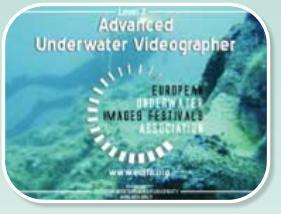 Level 2:Advanced Underwater Videographer Contains of Lesson 1:What is the certification system of EUIFA? Details and steps of the program, Rules of international festivals and competitions. Contains of Lesson 2:History of underwater videography, Examples of underwater films and discussions, Underwater videographer and safety rules. Contains of Lesson 3:New video camera types and systems. Contains of Lesson 4:Advanced technical specifications of cameras, New housing and light models,Using of different lenses and technical equipment. Advising to student:Shooting techniques on marine life,Golden Ratio,Camera, light and subject angles,Light colors, filters, color temperature. Contains of Lesson 5:Differences of video camera using in different water,conditions (currents, waves, tides, limited visibilities, etc. )Shooting techniques at night dive. Contains of Lesson 6:Shooting techniques on wrecks,Shooting techniques in fresh water, Recording to sounds,Examples of underwater films and discussion. Contains of Lesson 7:Artistic imaging techniques, Model using, Composition techniques, Video camera using for documentary. Contains of Lesson 8:Scientific recording to archaeological and natural images, Responsibility to archaeological objects and marine life, Examples of underwater documentaries on archaeology. Contains of Lesson 9:Basic editing and film production techniques. 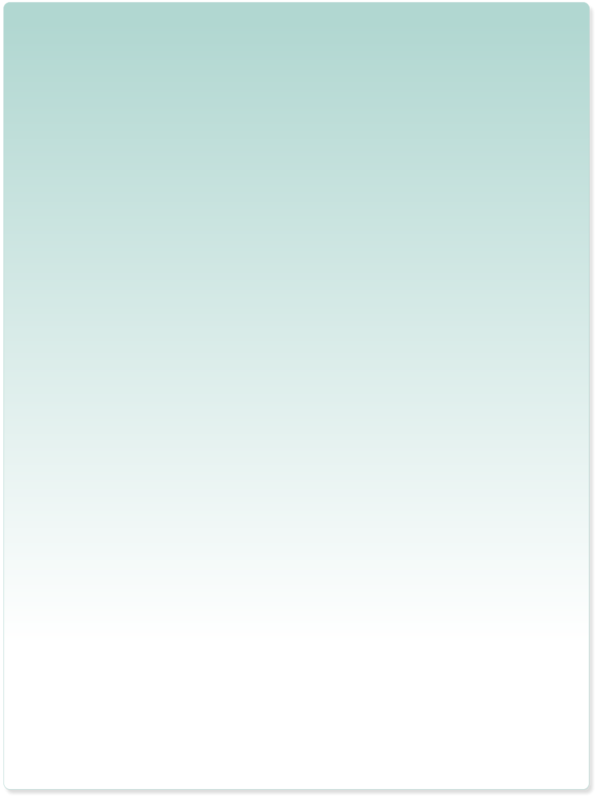 Contains of Lesson 10:Examination.